The office is located on the Upper East Side. The team provides an exceptional painless dental work. A goal of Periodontist in NYC is to help you SAVE your Natural Teeth. Extraction of teeth and preserving the jaw bone with Dental Implant in its Natural state is one of the greatest service provided for our patients. The office is equipped with latest technology and instrument to expedite healing for the patients with minimal down time!!!! Dr. Rahmani specializes in the placement of dental implant and treatment of “”Gum disease””. As a periodontist in NYC, he can help you retain your natural teeth and educate you on how to take better care of your mouth. The goal of the practice is to provide personal care, and make sure the patients have a positive and comfortable experience each and every visit. The staff are highly skilled and the practice has the most advance equipment to treat Gum Disease and restore missing teeth with dental Implants. The ist of services includes: Periodontal Laser Surgery, Regenerative Therapy, Treatment of Recession “”Gum Grafting”” Extraction, Bone Grafting, “”Gummy Smile”” Treatment, Dental Implant, and Deep Scaling. IV Sedation available by board certified Anesthesiologist to ensure optimal comfort during your treatments. 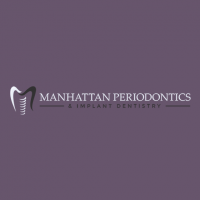 Please contact Manhattan Periodontics & Implant Dentistry office for consultation with a top periodontics and laser specialist by the number +1 212–644–4477. Keywords: Periodontist, DENTAL IMPLANTS, LASER PERIODONTICS, PERIODONTAL ORAL SURGERY, gum graft, gum disease symptoms, periodontal scaling, laser gum surgery, dental implants problems, gum pockets, dental implants nyc, gum graft recovery, gingival graft, gum graft surgery, is gingivitis curable, advanced periodontal disease, how to get pink gums, severe periodontal disease, tooth extraction procedure, pros and cons of dental implants, gum graft before and after, dental implant infection, severe gum disease, what is osseous surgery, my gums are receding, early gingivitis, early gingivitis symptoms, cause of receding gums, dental implant infection symptoms, laser gum surgery before and after, receding gums symptoms, gum grafting recovery, gum replacement, esthetic crown lengthening, gum disease signs, tooth implant infection, dental bone graft failure symptoms, um pockets treatment, osseous surgery recovery, teeth surgery instead of braces, moderate periodontal disease, advanced periodontal disease treatment, sign of gum disease, diabetes gum disease, scaling and root planing procedure, surgical periodontics, gum disease pain, what is atraumatic, gum implant, gum replacement surgery. HealthCosmos builds communities with its selection of professional & user submitted videos. 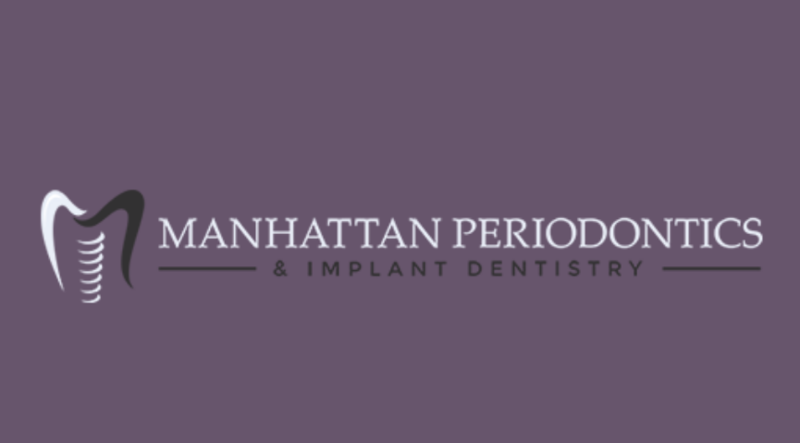 Enter Manhattan Periodontics & Implant Dentistry community to answer important questions.